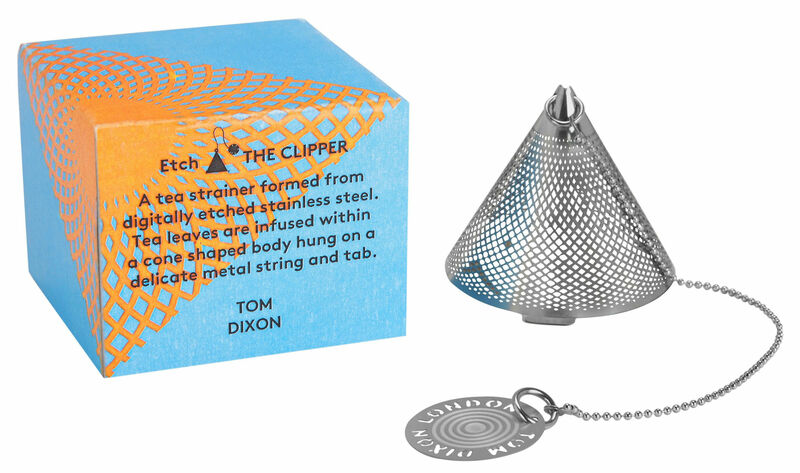 The very best tea is made from loose leaves and our contemporary update for the traditional British tea-time tool infuses the perfect cup. 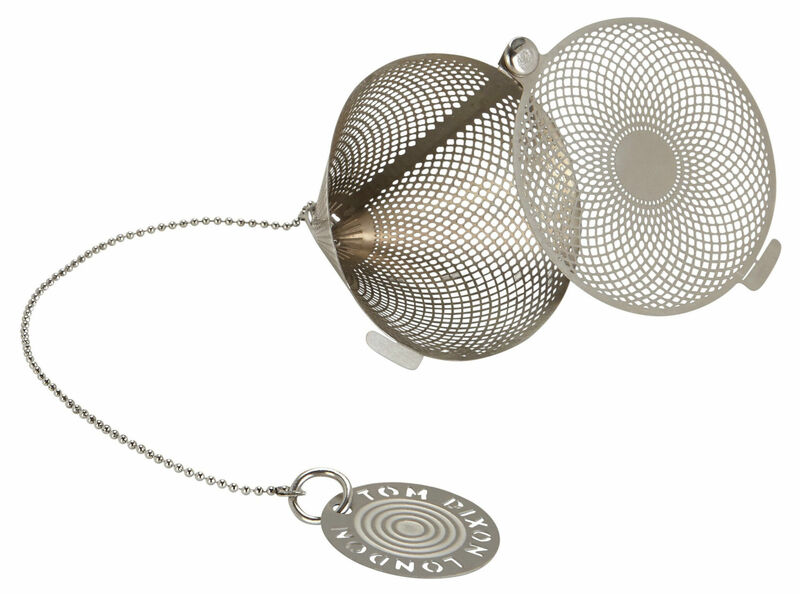 A stainless steel strainer with a minutely etched surface is formed into a neat cone shape. 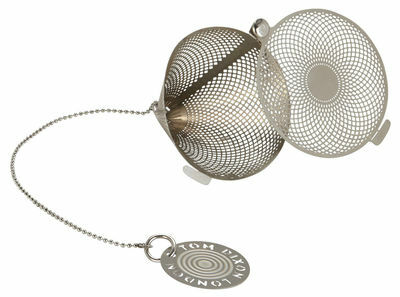 Hung on a metal string with a circular tab, the bottom of the cone delicately slides open for ease of use and cleaning. Use inside a tea pot or for a single cup. Designed in London for tea-time anywhere.